It’s 2019, and it’s time to make our New Year’s resolutions. As we get ready for the upcoming federal election campaigns in October, perhaps we should reflect on our collective resolutions, too. Voting is one of the most fundamental values of democracy. Citizens have placed faith in democracy to determine the establishment, construction, and maintenance of their societies. The ideal is for people to have their own voice in the leadership that guides their society, toward policies and laws that organize them in the way they choose it to. At the very least, democracy in itself is to have the freedom to choose what to stand for, and the choice to practice that freedom. There are hundreds of countries that claim to be democratic, but there are only so many that are considered effective, working democracies. The systems that are not considered this way, are what we call grey-zone democracies. With the elections coming up, perhaps it’s time we consider where Canada really is on that scale. Canada isn’t a place that usually comes to mind for most people when considering places with poor democratic electoral practices. To be sure, the Canadian system is arguably as functional as we can expect considering the nature of human error: it is functional in the sense that our government is, in fact, decided through voting for a majority. However, being functional is not synonymous to being completely fair. We accept democracy as our system based on its fairness – its concern with the well-being and equality of all. 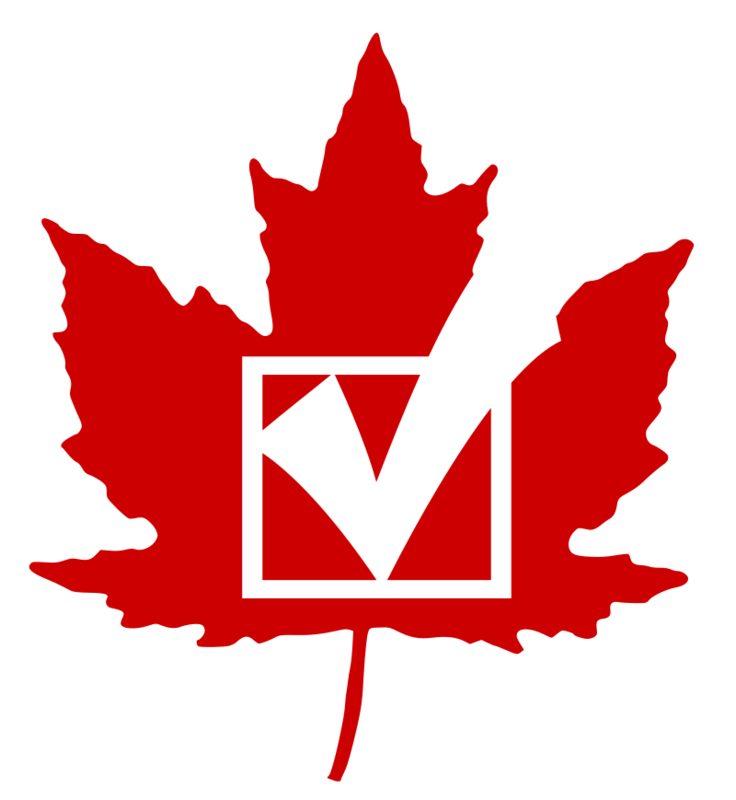 It’s important that, whether Canadians decide to vote or not, they have equal access to the right to vote. However, studies suggest that Indigenous communities turn out at lower rates than the national average; while individual decisions not to “turn out” explain some of this variance, institutional obstacles certainly play a role as well. These obstacles explain why neither the rhetoric of reconciliation, nor the Indigenous outcry and willingness to change, have succeeded in fully closing this gap. Legislation in 1885 set the cost of having a voice in elections for Indigenous individuals as forfeiting one’s Indian status for citizenship, or enfranchisement. In the First World War, Indigenous men fought and died for the country that denied their rights, yet it wasn’t until five years after the war ended that these veterans became fully enfranchised. A decade later, the Dominion Franchise Act actively excluded First Nations and Inuit participation, except for veterans. In 1950, Inuit were given the right to vote, although accessing voting stations was so challenging that it barely made a difference in participation. It wasn’t until 1960 – almost a century after Canada became a country – that Prime Minister Diefenbaker’s government granted unconditional voting rights. For Indigenous women, the Indian Act’s marriage laws limited women from participating as their own agents almost completely until 1985. The legacy of the Indian Act, still in force today, is that the Canadian government considers Indigenous peoples as wards of the state that are lawless and in need of direction. 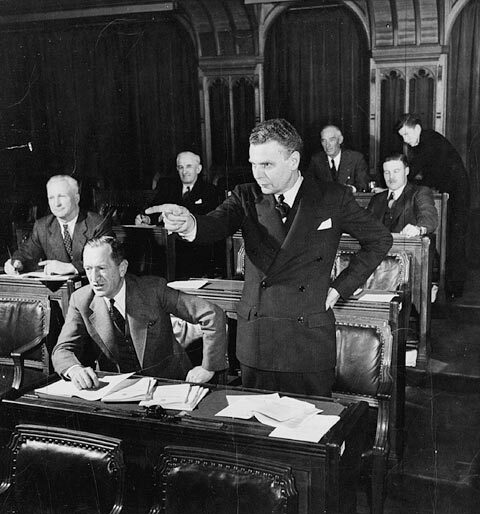 John Diefenbaker in House of Commons, 1948. Library and Archives of Canada. LAC/C-080883/3191911. In the last election, voter turnout for Indigenous demographics increased by 22 percent from the 2011 election; it was thought that Idle No More and other grassroots movements played a role in encouraging active participation in the politics that they were historically forced into. Some First Nations and Metis people did not vote, refusing to take part in a system that seemingly actively seeks to exclude them. However, as First Nations scholar Gerald R. Alfred stated: “it has been said that being born Indian is being born into politics. [He] believes this to be true; because being born a Mohawk of Kahnawake, [he does] not remember a time free from the impact of political conflict.” So while there are some Indigenous individuals or communities who do not want to take part in the Canadian electoral system because of colonial reasons, there are also others who view this system as a way to take action – take agency – over political decision-making and outcomes. Nonetheless, issues preventing Indigenous participation are alive and well. Bill C-23, the “Fair Elections Act,” passed in 2014, “[prohibits] the use of the voter information card as proof of identity, [and] eliminates the ability of an elector to prove their identity through vouching.” There were also new identification requirements, of two pieces of ID that include an address. Following the robocall scandal of 2011, it’s understandable that voter fraud might be a leading concern in our democracy. However, this law makes it difficult for a large number of individuals to vote, perhaps because the reform did not take into account the social, economic, and institutional reasons that one might not have an address or two pieces of identification. Identification policies are difficult to uphold when there are so many cases in many reserves where there is no street name, house number, or fixed address. In addition, due to infrastructure issues and scarcity of housing, there are many cases where many adults cohabit a single dwelling but mail is addressed only to one, proving difficult for the rest to provide proof of address. P.O. boxes are insufficient. To keep track of every household that might fall under this category can also be challenging. These issues stem from not understanding the institutions within which Indigenous communities live or the socioeconomic challenges that they face. Further, this legislation renders homeless individuals without the choice to practice their right to vote. When Indigenous people are 8 times more likely to experience homelessness than non-Indigenous individuals, and there are cities where 90 percent of the homeless are Indigenous people, this has some frightening implications. While having a written oath by another elector is a possible alternative to identification, it is often hindered by technical problems or even erroneous memory. When the majority of people who would require these written oaths belong to a particular community, we might question why it’s acceptable to prevent them from voting based on such an unreliable bureaucratic technicality. 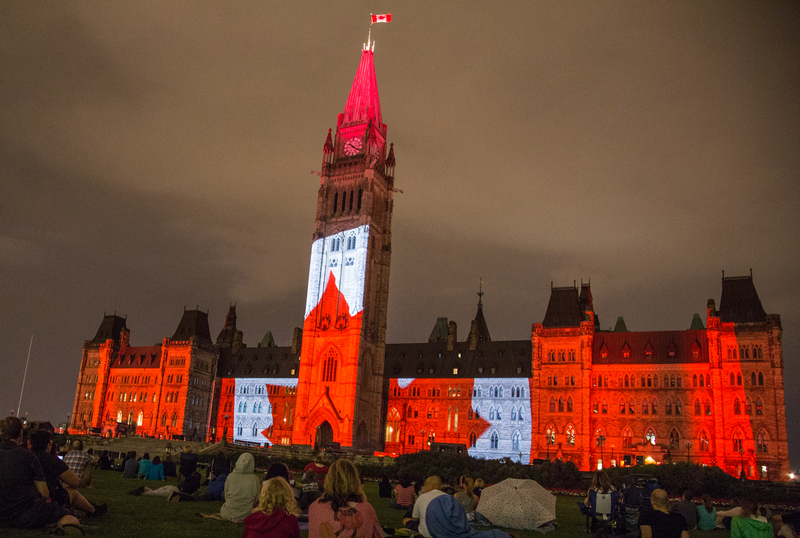 In November 2016, PM Trudeau introduced Bill C-33, which was meant to amend unconstitutional limitations on electoral rights and information. Since then, we have heard very little on the government’s plans in regards to our electoral laws. The goal of universal participation is undermined, not only in the enactment of legal policy, but in its enforcement as well. The Fair Elections Act also established “a process to communicate polling station locations to electors, candidates and political parties.” Here’s the thing – this amendment was largely enacted to fight fraudulent calling services more than anything. It does so by requiring, by law, ways for greater communication to all involved about the voting process. So, then, why is it that Indigenous peoples are excluded from this? Regardless of whether they choose to take part in the voting process, is it not important for them to know their options? Chief Councillor Hugh Braker of Tseshaht First Nation in B.C. requested informative literature that he could distribute to his people. Yet, he was initially told to go to the information office and write down the information himself. It was not until the social media responses to his post caused enough conversation that the office contacted him again to apologize and to send him the requested information. It is the legal obligation of these offices to make information on the voting process more accessible, and it would be logical that the need for accessible information would be greater in communities that historically did not, or could not, partake in elections. The initial response of the office demonstrates ignorance of these particular histories, and this allows institutions to continue excluding certain groups from the electoral process, marginalizing them from the ideal of democracy. So, despite the long-fought battle for the right to vote, and despite legal policies to make this possible, its enforcement falls short. It is often argued that there is a correlation between the extent of democracy practiced and the sociocultural beliefs of a country. If we were to look into the issues that Canadian voters, particularly Indigenous voters, experience when accessing the right to vote, what could it tell us about our democratic values and sociocultural beliefs? The very moment we see democracy in binary, black and white terms – i.e. a country either has it or doesn’t, and Canada does – we become complacent to the ways it has historically fallen short, and unwilling to change a system that could be better at ensuring equality. Canada may be high on the spectrum of democratic values and free elections in relation to other countries, but in relation to its own pride and emphasis of democratic values, its practice requires improvement. What does it mean to be able to vote in Canada? Or are Canadians meant to give up on electoral reform? Are Canadians meant to give up on democracy? Voting suppression isn’t necessarily an active position against certain people. Rather, it is a refusal to understand or change the fact that democracy in Canada has social limitations. It is passivity in the face of conditions that allow our democracy to only hear – no, listen to – certain voices. Yes, majority-voting is how it works – but it can only work as intended if we count that majority based on all voices that want to be heard. If that is not what is intended, perhaps those intentions, and in turn, our democratic standing, should be questioned. Here are my questions for Canada to consider in the times to come: for how long do we plan to battle against our own democracy by holding onto policies that legalize undemocratic practices? If Indigenous people won the battle for voting rights in 1950, then why are they still fighting to vote?